Instead of everyone’s data being contained on huge central servers owned by a large organization, local servers (“pods”) can be set up anywhere in the world. You choose which pod to register with - perhaps your local pod - and seamlessly connect with the diaspora* community worldwide. You can be whoever you want to be in diaspora*. Unlike some networks, you don’t have to use your real identity. You can interact with whomever you choose in whatever way you want. The only limit is your imagination. 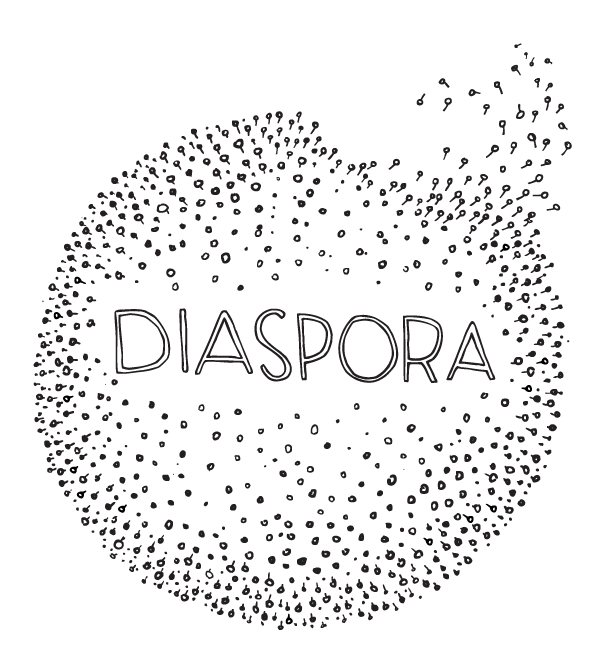 diaspora* is also Free Software, giving you liberty to use it as you wish. In diaspora* you own your data. You do not sign over any rights to a corporation or other interest who could use it. With diaspora*, your friends, your habits, and your content is your business ... not ours! In addition, you choose who sees what you share, using Aspects.